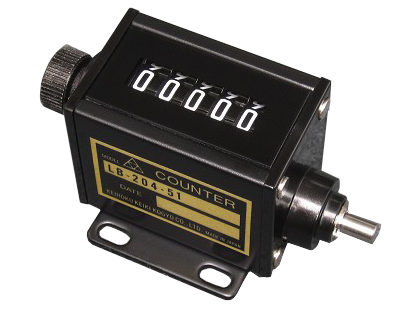 and “Mechanical Revolution Counter” passed the product test of 1000 counts per minute. and Mechanical Ratchet Counter are adopted and used in each cabin of bullet train (Shinkansen). KEIHOKU KEIKI KOGYO CO.,LTD. is confident of producing high quality products. Please refer to the video. ※Machines are being used for counting in this test of Stainless Steel Tally counters but only for testing purposes; in actual use, please use your hand to count. Count up each time the button is pushed. Rust resistance stainless steels are used for the cover. 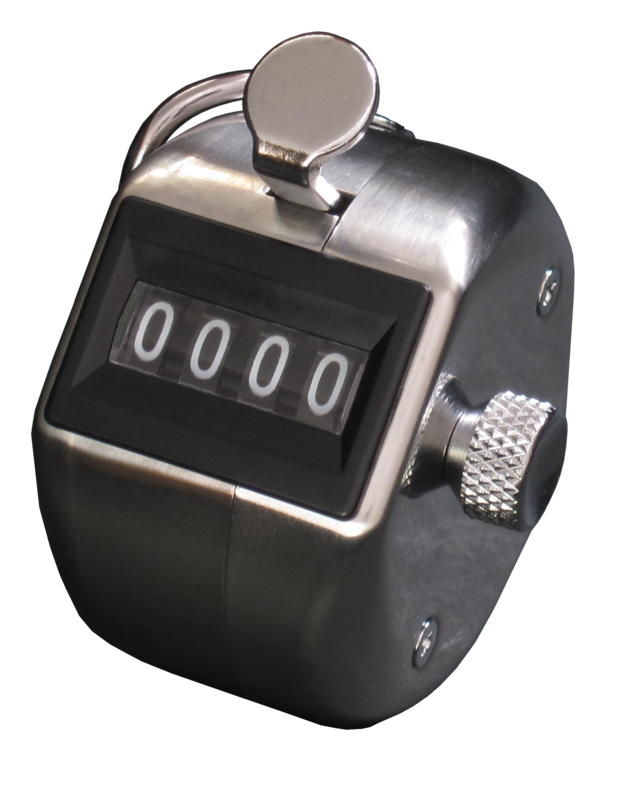 Hand Tally Counter, Desk-Tally Counter, Multi Desk-Tally Counter (2-10 connecting units) are available. Repetitive motion of about 45° result to one count. There are 2 types, reset type and no-reset type. 5-digits and 4-digits are available for each type. It is a small counter suitable for places with small mounting area. 1 count per shaft rotation, it can be either clockwise or anti-clockwise. There are 2 types with the rotating shaft on either the right or left. It is suitable for places with small mounting area. for Muslim worship and are exported to many countries since 50 years ago. 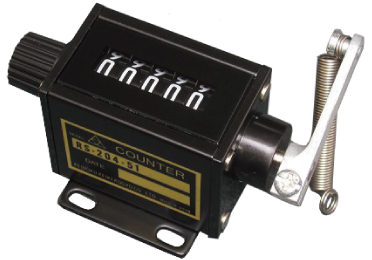 The Company is involved in the production of “Tally Counter”, “Mechanical Counter” for over a period of about 70 years since establishment. 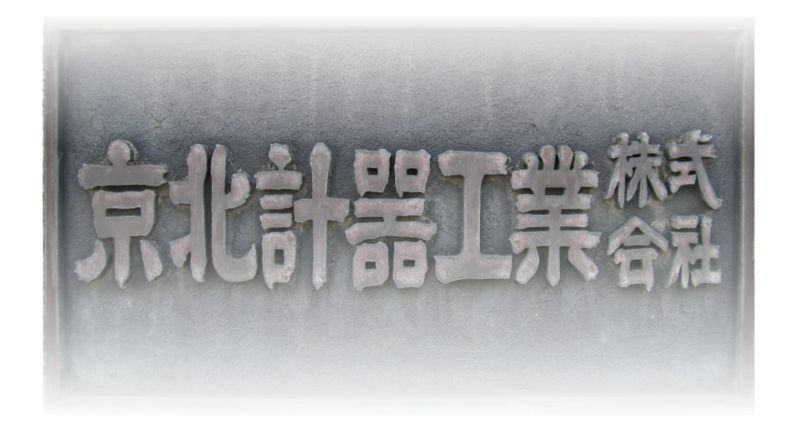 Our products are used in both Japan and overseas for its outstanding quality. Copyright© 2019 京北計器工業株式会社 KEIHOKU KEIKI KOGYO CO.,LTD.. All rights reserved.